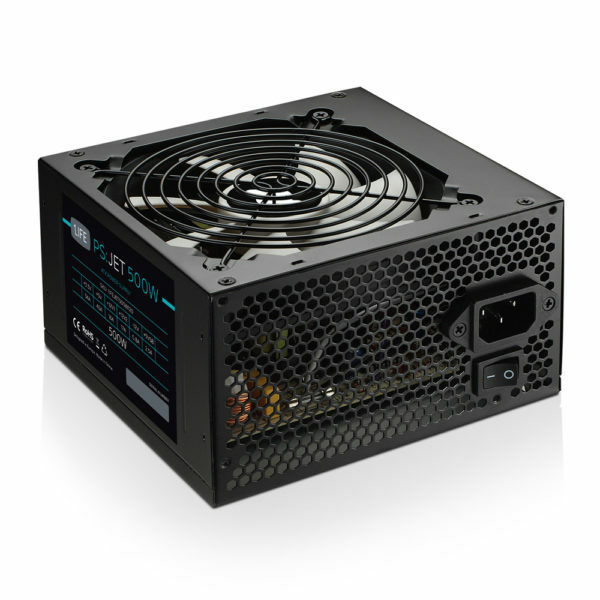 1Life ps:jet 500W 120mm is a highly reliable power supply with 500W maximum power and 120mm white silent fan with automatic speed control. 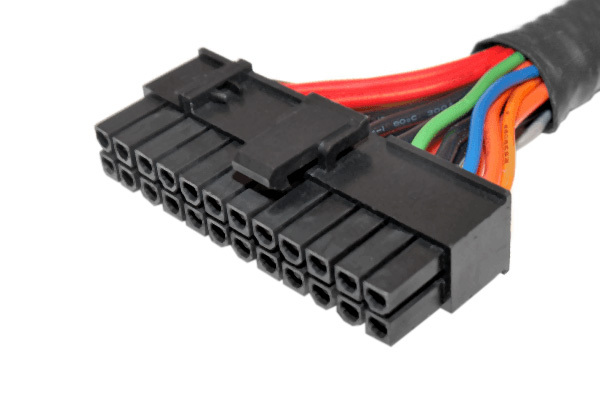 Maintaining low temperatures in silence with automatic speed control. 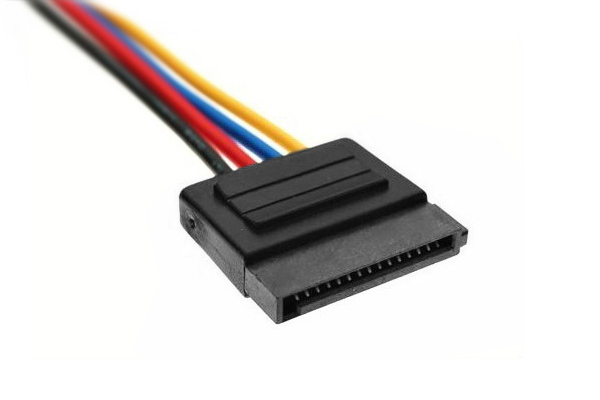 Compatible with dual ATX standards – 20 and 24 pin connection motherboards. 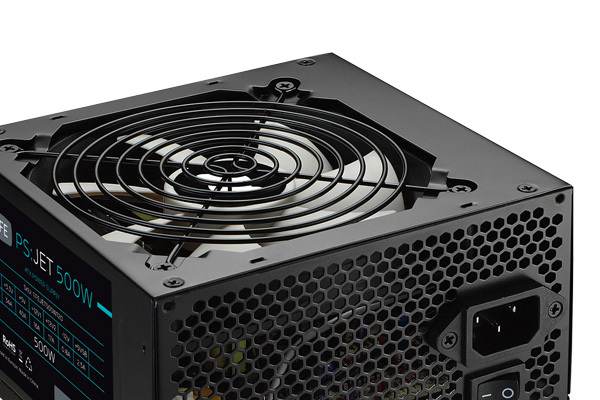 Simple and efficent sollution for connecting your optical and storage drives. 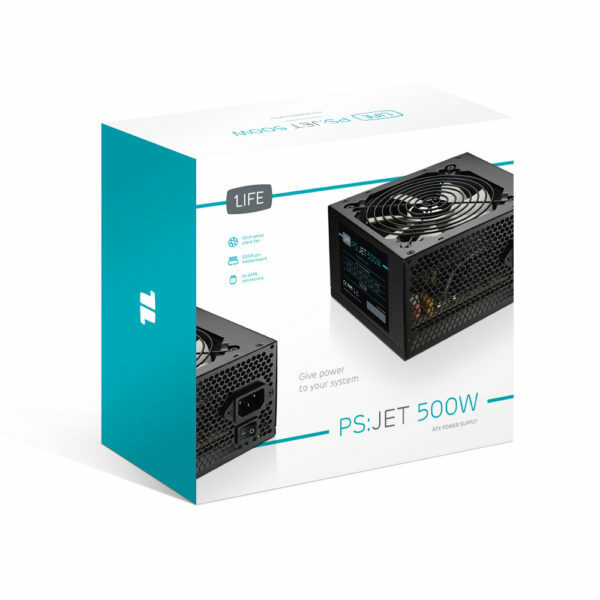 1Life ps:jet 700W 140mm is a highly reliable power supply with 700W maximum power and 140mm white silent fan with automatic speed control. 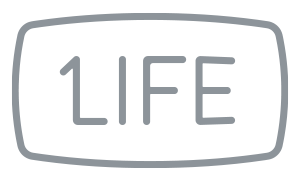 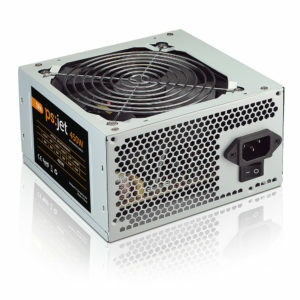 1Life ps:jet 450W 120mm is a highly reliable power supply with quality features. With 450W maximum power and 120mm black silent fan with automatic speed control. 1Life ps:jet 600W 120mm is a highly reliable power supply with 600W maximum power and 120mm white silent fan with automatic speed control.